When published in March 2011, the book Gravity 2.0 mentioned Steorn and its Orbo technology as one possible way to power gravityships and applications of gravity-like fields without power interruption. Also mentioned as a possible distributed energy resource was Andrea Rossi’s E-Cat. Since then the E-Cat and Hot-Cat and the entire field of LENR (low energy nuclear reactions) has expanded with several replications, confirmation of similar technologies by Michael McKubre of SRI, inc., and confirmation by Louis DeChiaro of US Naval Sea Systems Command (NAVSEA) that the original experiments by Pons and Fleischmann have been successfully replicated. However, Steorn with its Orbo-tech has remained largely silent. I was under an NDA to Steorn under its Steorn Knowledge DataBase (SKDB) from 2007 to 2010, and I along with more than one hundred other individuals including hobbiests, designers, engineers and scientists learned more about their technology, theory and shared more than 50,000 posts in over 4,300 threads with 380 documents. In November 2013, Craig Coates, a former SKDB member, convinced Steorn to support a private Facebook group for former SKDB members. Since then we have been receiving news about Steorn’s added funding and hints that they were still committed to producing products with a Coefficient of Power (CoP) greater than one. Over the past two years there have been comments by those who study LENR, including Dr. Bruce Ahern, formerly of DARPA, that asymmetric magnetism could underlay all of LENR. Asymmetric magnetism was the basis for the gains claimed by Steorn. So there could be a nuclear mechanism for the Orbo-effect, though so far Steorn has not confirmed this. With the upcoming webinar by Steorn on October 28 which will introduce the world to the O-Cube, their first product release, Steorn has made a firm commitment to producing products until others license the technology. So the time seems right for me to release some of the hundreds of sketches made to advance discussions within the SKDB. The NDAs have long expired, so here is a smattering of designs produced during those years, as well as some of the discussion threads that I started in that space. I have noted similarities between Orbo, LENR and even bench tests for producing gravity-like fields. Whether we will find similar or even common mechanisms is unknown at this time. And even if the self-powering capabilities of gravity-like fields as proposed in patents by Hauser do not materialize, there is always the potential for Orbo or LENR to provide the power to produce those fields. Systems that produce more energy than they consume (rather than merely release or store energy) have been claimed for decades, though most fall into the camp of pseudoscience or junk science. Often such claims are termed “overunity” or “free- energy” technology in that they supposedly output more energy than is input into them. To physicists such claims seem doubtful, and rightly so as many of them rely upon “new” physics that has yet to undergo the scrutiny of peer review. Two claims that do not rely upon new physics but have yet to undergo peer review are Orbo and LENR. They are not overunity but are outliers that have gained attention overthepastfiveyears. Iffoundviableandcapableofbeingindustrializedonalarge scale, they have the potential to be hundreds or even thousands of times more energetic than even the best chemical battery storage technology and would provide energy continuously without interruption of operation – important when powering a flying craft. In August 2006 Dublin-based engineering and technology risk management company Steorn Ltd. 170 placed an advertisement in The Economist challenging the scientific community to prove wrong its claims. The intellectual property (not an actual product) is called Orbo, a carbon neutral power generation technology that has yet to be confirmed with rigorous third party testing, though it has received testimonials from independent third party engineers 171. In 2010 Steorn revealed a solid state control board for development that they claim can output over three times the energy than was put into the system. “Orbo is based upon time variant magnetic interactions, i.e. magnetic interactions whose efficiency varies as a function of transaction timeframes. 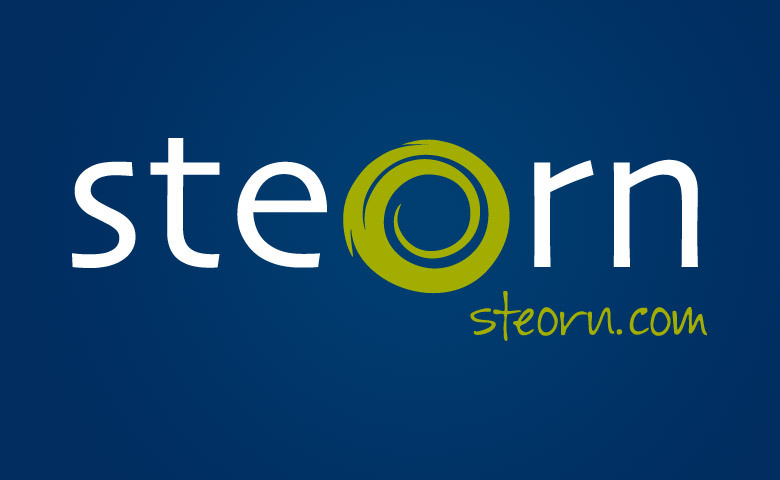 Steorn claims that Orbo requires no new physics and does not violate existing laws of physics. The M-H curve of a material is simply a plot of magnetization (M) of the material versus the intensity of an applied magnetizing field (H) where M is simply the sum of the individual magnetic dipole moments (i.e. magnetic moments) of a material. Magnetic moment is related to spin, which is an aspect of spin quantum mechanics. Though claims of an excess of 300% energy output have been made by Steorn and measured by independent engineers and physicists, there remains much work ahead to scientifically validate their claims. The solid component version 172 released in November 2010 is said to not require even simple mechanical movement. If validated, generators capable of producing hundreds or even thousands of “excess” watts of power might be possible. Small generators integrated as trickle-chargers into advanced batteries or ultracapacitors would be useful for portable electronics and electric vehicles.